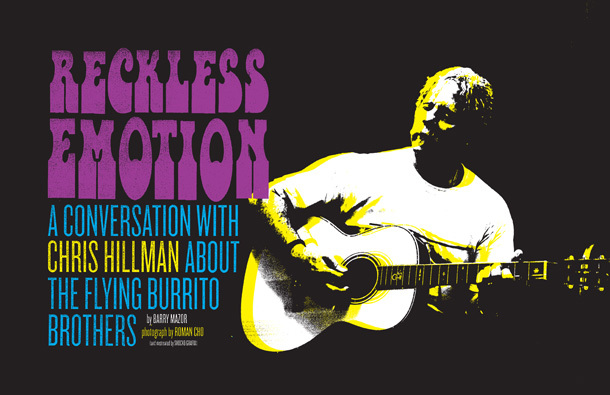 Continuing the proud tradition of No Depression , the definitive, critically acclaimed magazine of American roots music, this is the next installment of No Depression as a bookazine (whatever that is). 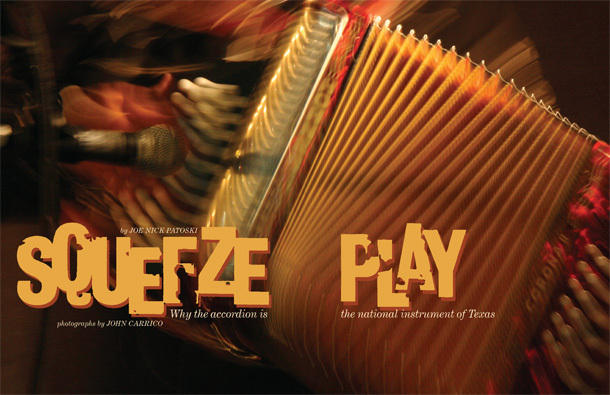 For most of its thirteen-year history as a beloved and decorated music magazine, No Depression sought to be an instrument of change: to draw attention to the deep well of American musical traditions; to shine a light on performers whose gifts far exceed the size of their audiences or their pocketbooks; and to provide a safe harbor for the best long-form writing about music on the newsstand. These traditions continue through No Depression 's now semi-annual series of bookazines. The inaugural bookazine, numbered ND #76 so as to make explicit the continuity between No Depression 's original and new formats, focused on the next generation of emerging roots music performers. 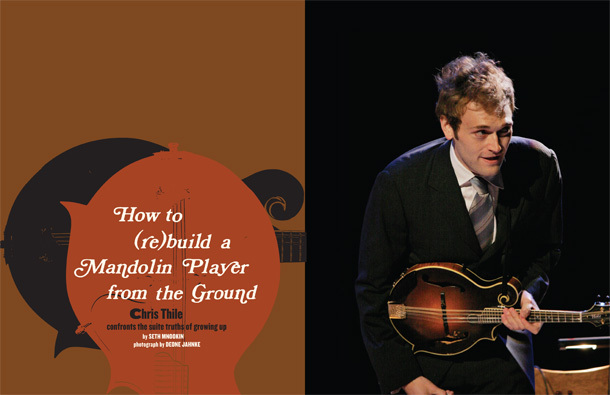 ND #77, due out the spring of 2009, will center around the phrase "instruments of change," and the various ways in which those words may be interpreted. 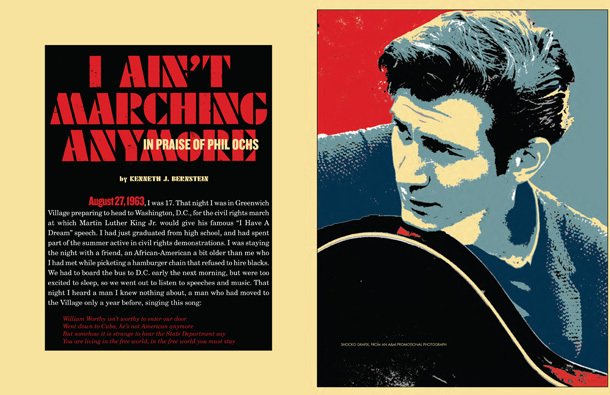 Early assignments include profiles of mandolinist Chris Thile by Seth Mnookin, Tejano accordion masters by Joe Nick Patoski, and A-Team bass player Bob Moore by Rich Kienzle, as well as essays on the strange journey of Dock Boggs' banjo and an activist's memory of Phil Ochs. No Depression first appeared during the fall of 1995 as a 32-page quarterly magazine. Ten years later it had become a 180-page glossy bimonthly. 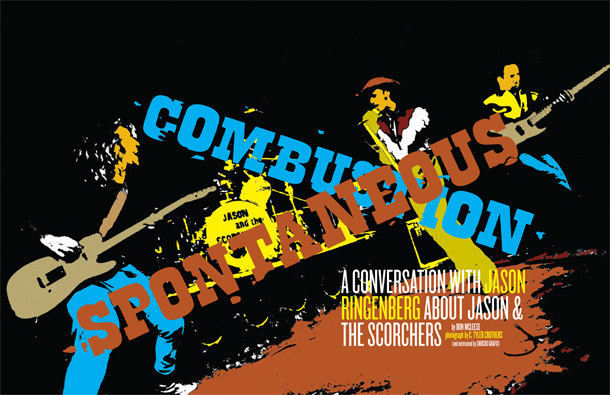 Along the way it became one of the most prominent publications to cover American roots music, starting from the intersection of country and rock 'n' roll and tracing the links to bluegrass, folk, blues, gospel, soul, jazz, indie rock, Cajun, conjunto, and beyond. 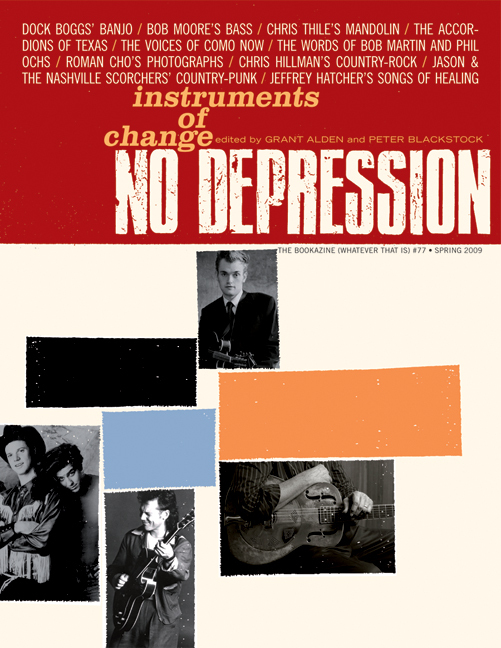 No Depression grew to be acknowledged as one of the finest music magazines ever published, was compared often to the 1960s origins of Rolling Stone or the 1970s heyday of Creem , and received awards from the Utne Reader , ASCAP, and the International Country Music Conference. It was cited by the Chicago Tribune in 2004 as one of the nation's Top 20 magazines in any category. The magazine's cofounders and coeditors, Grant Alden and Peter Blackstock, continue to guide the bookazine. The magazine's senior writers and contributors remain on board to shape the tone and voice of the bookazine, and its distinctive graphic design imprint continues in the hands of ND art director Grant Alden.